After your party is said and done, you might forget to do one last, but important thing: to send thank you cards to those who helped, brought gifts, or maybe just to thank for showing up. 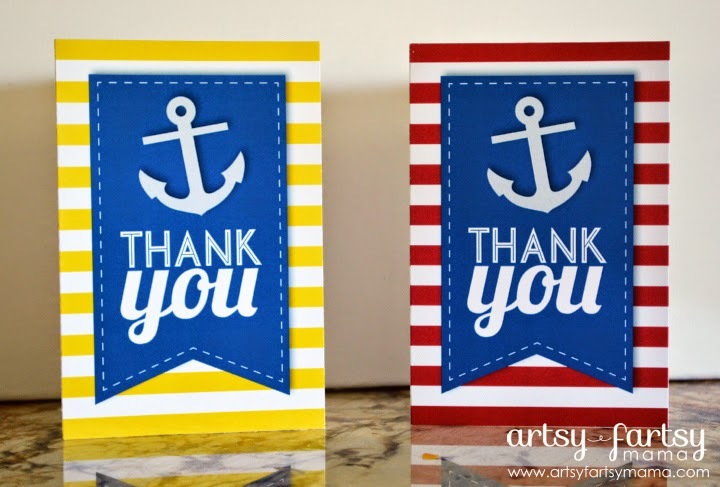 Today I have some free nautical themed printable thank you cards in two colors to help you out! They measure 4x6 inches when folded, and I highly recommend printing on white cardstock for best results. 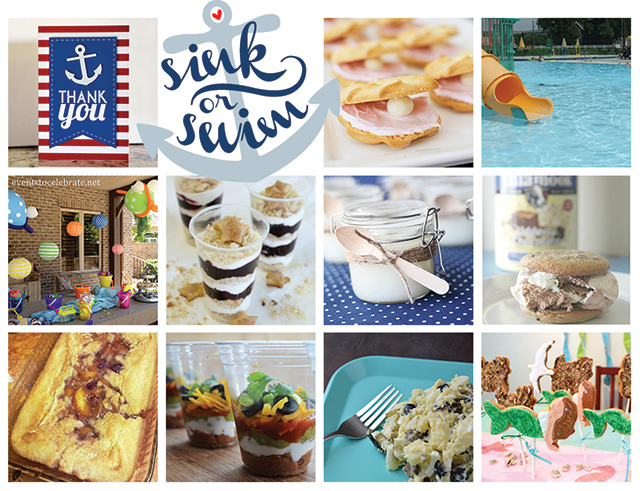 I'm excited to be working with some fabulous bloggers to bring you a virtual summer party! Click the images or links below to see their fun party ideas! Oh my gosh Lindsay - these cards are so cute! Now I definitely want to have a party so I can send these out after! Love these! Perfect for any occasion and so well designed! Lindsay I LOVE these. My in-laws used to live on a houseboat and these would be perfect! LOVE these :)!! I pinned so I can use it for card! How super perfect! I love them! Thanks for such a great printable! These are too cute! 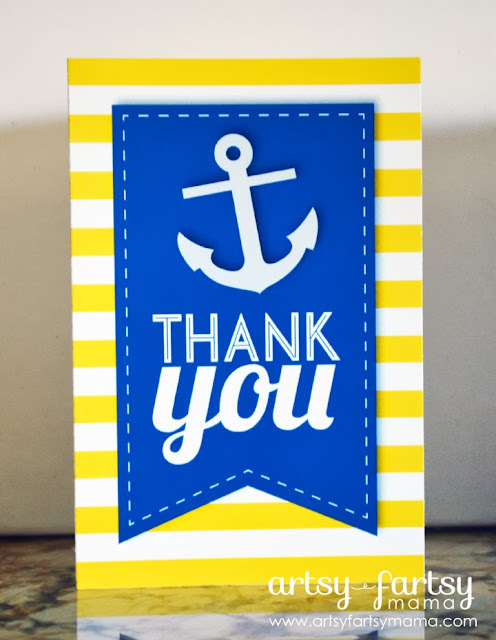 I don't have Internet on my computer right now, and won't for about three more days, but I plan to include a link to your post in a hub on hubpages I created recently about writing thank you cards. 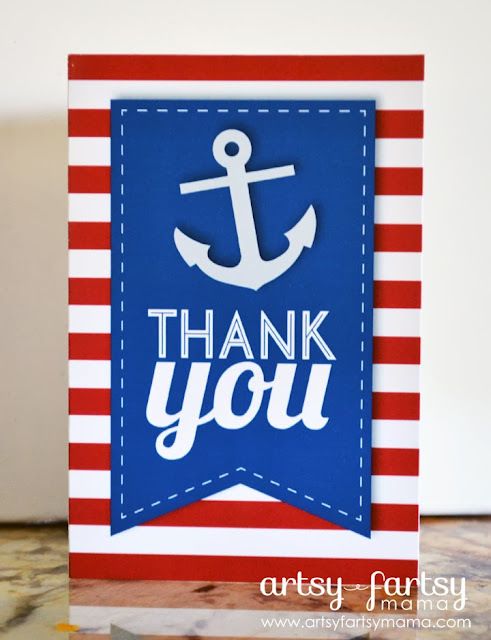 I'm glad to see I'm not the only one who still believes thank yous are relevant!